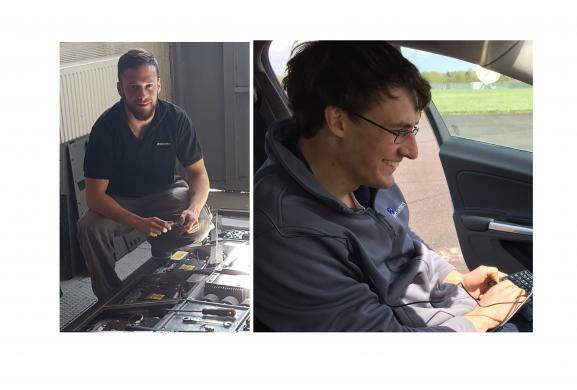 AB Dynamics has recently completed an engineer exchange with UTAC CERAM, a France-based independent test house. The exchange aimed to share knowledge to enhance future support services. It provided both companies with a greater understanding of each other’s engineering processes and requirements, fostering a closer relationship between the two companies’ engineering teams.